As a leading insurance provider, MSIG relies on its seamless synergy among the departments to deliver its services to customers. Teamwork is thus one of its core values that helps MSIG achieve its organisational goals. Yet teamwork was also identified as an area needing improvement during its 2013 employee survey. The management thus saw a need for organisation-wide activities that will improve teamwork both within and across departments. Led by Dr. Peter Cheng, a team of OD facilitators from PACE took MSIG on a journey of learning and deep reflection that involved experiential activities related to the actual working environment. A high level of authenticity and openness between MSIG and PACE enabled the delivery of a series of workshops that were not only successful, but also exceeded expectations. Through MSIG's collaboration with PACE, a culture of teamwork was cascaded down from CEO to all staff in their organisation. 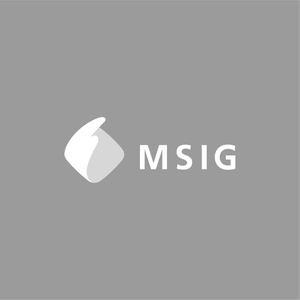 Principles and learning points gleaned from the workshops have also been integrated into the induction for new employees at MSIG, and the organisation continues to believe in "Organisational Success for Personal Success." “It made us realise that what we do actually has the impact on the greater, bigger picture. We have got a part to play and we have contribution to the picture.